Monday, April 27th, 2015 at 2:11pm. 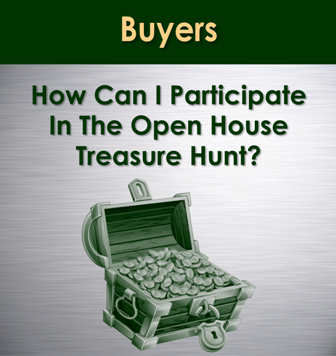 Coming This May 16th/ Open House Treasure Hunt! Over $200,000 in Cash and Prizes! Thursday, April 23rd, 2015 at 1:34pm. Please join us for an amazing Saturday Open House Treasure hunt, featuring some of the best homes on the market in your local area! Homes will be featured on Star 101.5, KOMO Radio, Local Television, and publications like The Sammamish Review, Sno-Valley Star, Issaquah Press, and Woodinville Weekly along with extensive on-line and full Social Media exposure. Monday, April 20th, 2015 at 1:44pm. The story of a teenage girl and her mysterious vampire lover transformed the small town of Forks, Washington, into an international tourist destination seemingly overnight. Forks is famously the setting for the Stefanie Myers' "Twilight" book series, in which protagonist Bella Swan moves to the town and falls in love with a 104-year-old vampire named Edward Cullen. 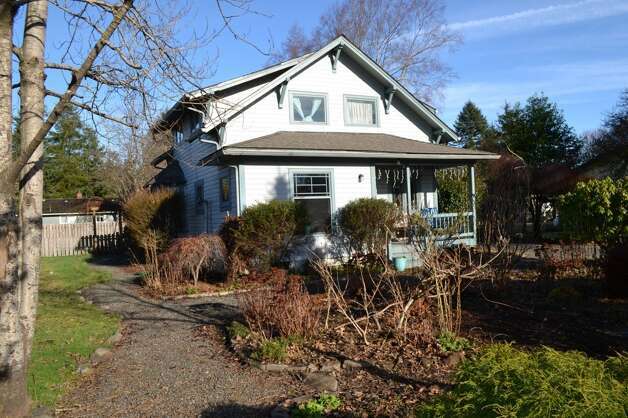 Now, Bella's "real" home in Forks is for sale, and you can own a place that has become a tourist destination for many. 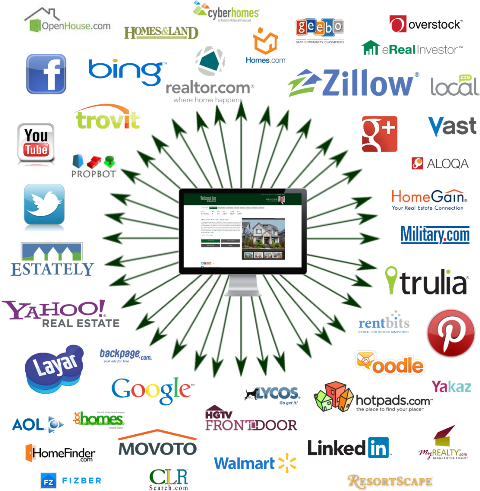 What is Real Estate Listing Syndication & How Does It Sell My Home? Friday, April 17th, 2015 at 12:54pm. Listing syndication does more than just draw eyes to your listings. 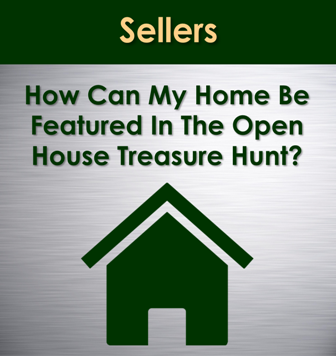 It provides you with more exposure and gets buyers into your home that are interested and ready to buy! The Seattle and Eastside markets (Sammamish, Issaquah, Bellevue, Redmond) are booming. With people transferring for work from all over the country and world, you NEED to make sure your home is found and seen in the best possible light! Wednesday, April 15th, 2015 at 10:46am. Thursday, April 9th, 2015 at 10:16am. For the 10th year, The Cascade Team is once again hosting Project Crayon Drive this April! For the young who find themselves at Seattle Children’s Hospital, sometimes the simple things like a coloring book and a few crayons can be as soothing as the trained staff and smiling doctors. Yet, something as simple as crayons often goes overlooked. Each year, Children’s Hospital goes through over 240,000 crayons, but each child only gets a couple to use. Wednesday, April 8th, 2015 at 9:32am. We are less than 2 weeks away from what the internet has called "mobilegeddon" which will happen on April 21st. What is Mobilegeddon? In a nutshell, Mobilegeddon is a new algorithm that is going to be applied to ALL Google indexed websites. What does this algorithm do? This algorithm will evaluate and apply new ranking factors to your website based on how "mobile friendly" or "responsive" your website is. If you do not have a responsive website, it is estimated that you will LOSE ALL RANKINGS IN MOBILE SEARCH RESULTS! Sorry for the bold caps, but this is REALLY IMPORTANT! Go take a look at your Google analytics right now, click on Audience, then mobile, then overview - take a look at how much of your traffic comes from mobile! Monday, April 6th, 2015 at 1:04pm. KIRKLAND, Washington (April 6, 2015) – Buyer anxiety is rising as the pace of home sales is faster than brokers are able to replenish inventory, according to members of Northwest Multiple Listing Service. Figures just released for March show 11,408 pending sales during the month while only 10,505 sellers listed their homes for sale during the same period.